Miyajima will be exhibiting a new site specific work “Time Sky”(2018) at a group show in Rome this month. 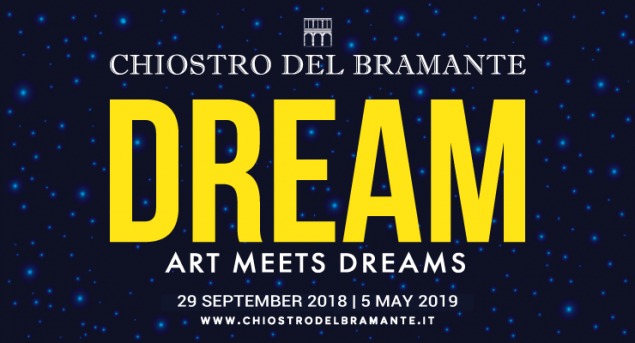 The show will take place in a historical building in Rome; Chiostro del Bramante, a Renaissance architecture designed by Donato Bramante (1444-1515). Group show: Minimalism: Space. Light. Object.